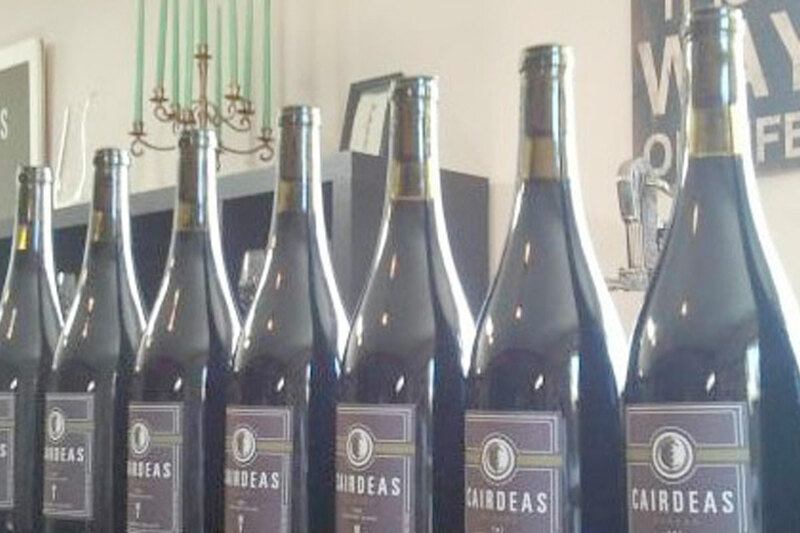 The results for the 2014 Seattle Wine Awards are in and Cairdeas Winery won 2 Double Gold and 2 Gold medals! 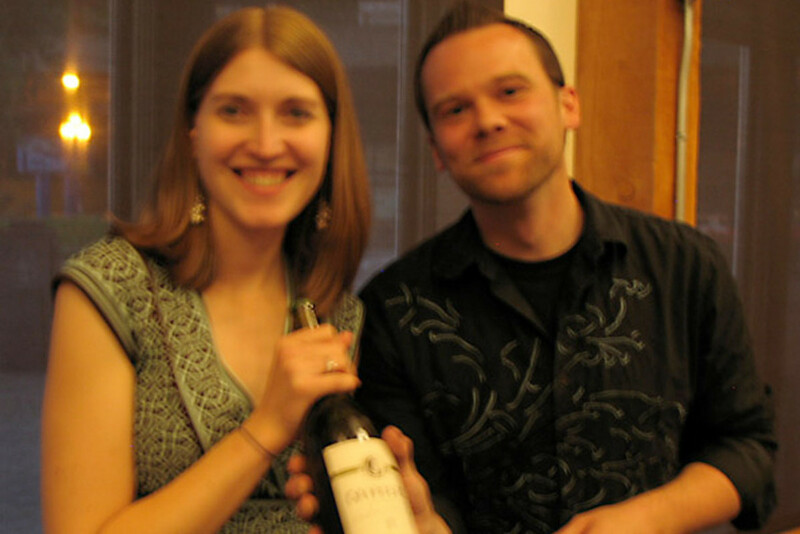 What makes the Seattle Wine Awards Washington State’s best wine recognition program? 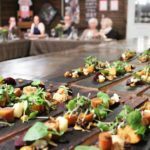 Our thorough evaluation is of the highest integrity and our thoughtful process provides both our participants and entries the best environment for tasting. Each wine is personally received, reviewed, confirmed and entered into our program. Every bottle is proofed for soundness by a team of sommeliers to ensure the wine is true to its’ origin. Wines are checked for bottle variation and no tainted wines are ever poured for our panel. 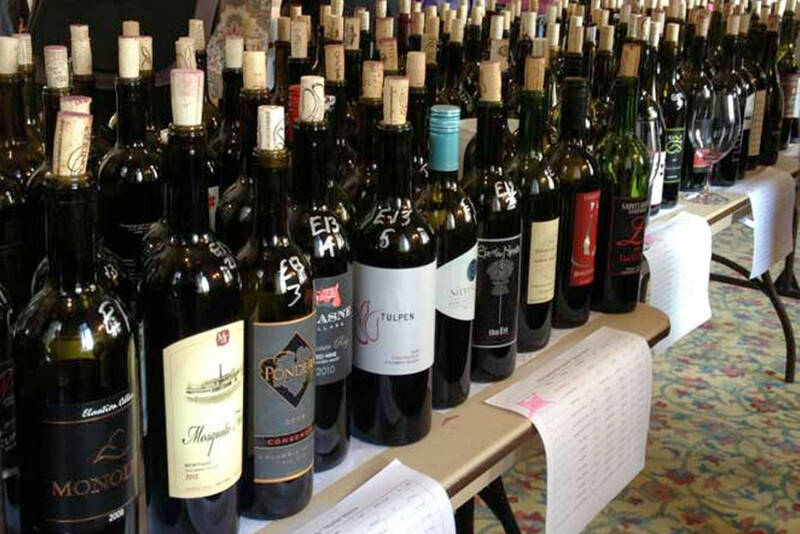 The Seattle Wine Awards Tasting Panel features the top local and national wine professionals consisting of highly respected wine buyers, sommeliers, directors and journalists. 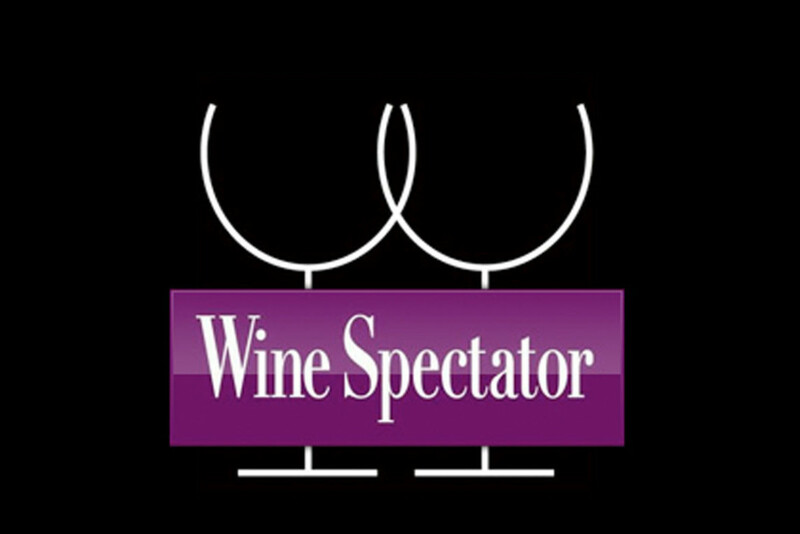 The wines that earn recognition in the Seattle Wine Awards must achieve professional consensus where they earn one of the following in their respective price/wine categories: Double Gold, Gold, Silver and Bronze Grand Awards of Excellence. These honors are the highest recognition a winery can earn in the state of Washington. 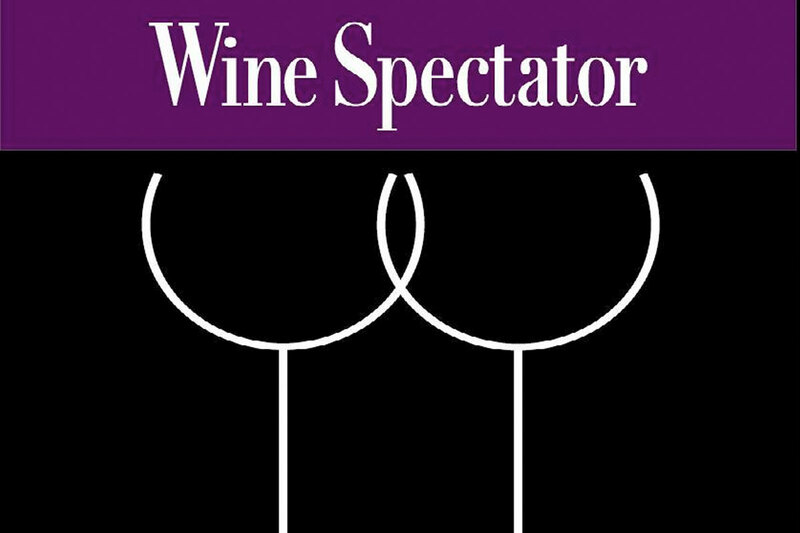 Through the first 17 years of this publication, we have put on a lot of fun and fascinating wine judgings. 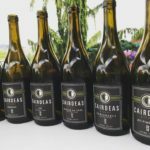 This might have been the most exciting yet, as we took the opportunity to taste styles of wines that are just now emerging on the Northwest wine landscape. We put out a call for red Rhône blends and red Rhône varietal wines, minus Syrah. We received an astonishing 125 wines, half of which were blends. Our judges had the opportunity to taste through wines that could well play an important role in the future of the Washington, Oregon and Idaho wine industries. The Rhône Valley is in southern France and follows the Rhône River. It is separated into two regions: the northern and southern Rhône. The north is cooler, and the only red wine grape permitted there is Syrah. In the south, which is much more Mediterranean in climate, also is much more diverse, with up to 10 red varieties allowed. Several of these grapes have made their way to the New World, particularly Syrah, Grenache and Mourvèdre. But we also are seeing lesser-known grapes such as Cinsault, Carignan, Counoise and Petite Sirah. Traditionally from France’s Rhône Valley in southern France, these styles of reds are a contrast to the big, brooding wines of Bordeaux or the elegant, ethereal reds of Burgundy. In the New World, this category of wine is known as “GSM,” which stands for the three most common grapes used in the blend: Grenache, Syrah and Mourvèdre. However, other Rhône varieties also find their way into the mix, including Counoise, Cinsault, Carignan and Petite Sirah. 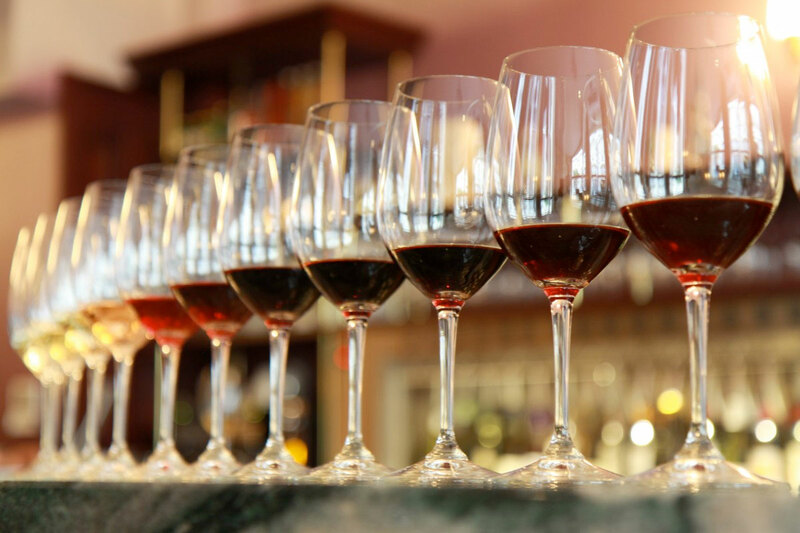 The Seattle Wine Awards is proud to host a world-class tasting panel of Seattle’s most prominent wine professionals who together have over 250 years of wine experience. 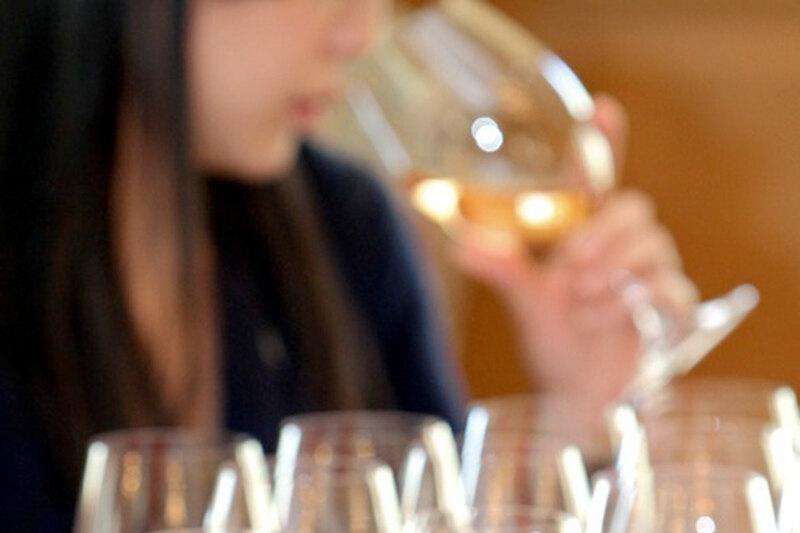 Our Tasting Panel includes Master Sommeliers, Masters of Wine, Professors of Viticulture & Enology, Wine Journalists, Wine Directors, Corporate Buyers and Wine Shop Proprietors. 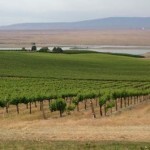 The 2011 Debuts and Discoveries showcased the newer Washington wineries. A team of wine writers, wine buyers and sommeliers served as the judging panel. 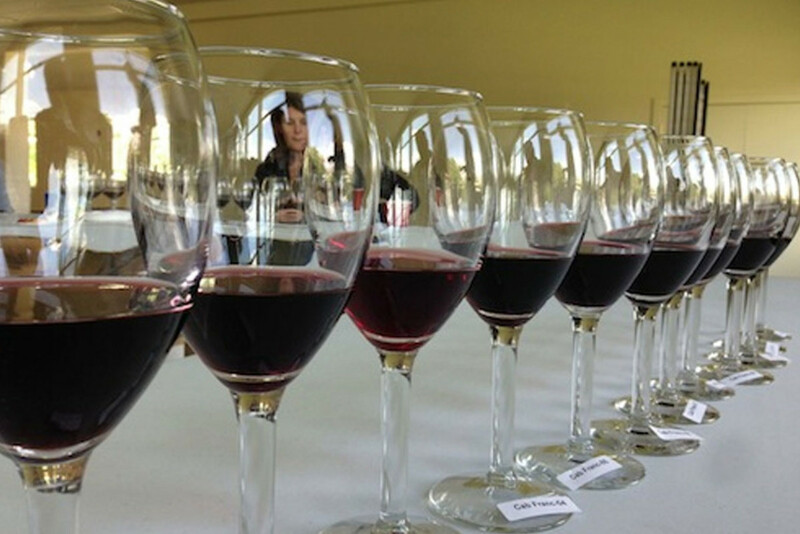 Instead of evaluating individual wines, the judges were asked to rank the wineries as a whole. 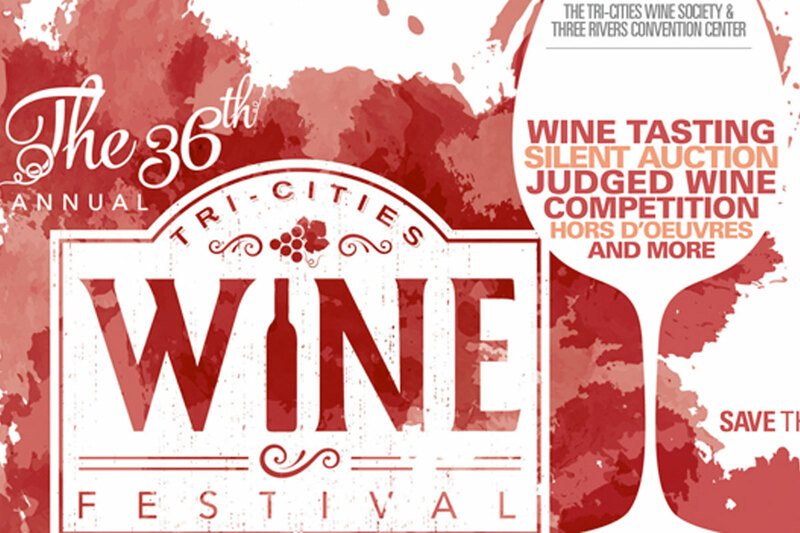 Three of the Wine Beer Washington writers were included in this years’ judging panel. We could only evaluate the wines being poured at the event so we considered not only the quality of the wines but their quality price ratio (QPR), packaging and service staff in ranking wineries. Seattle Uncorked just announced the Peoples’ Choice winners. All the participants attending Debuts and Discoveries were given a ballot and asked to select their favorite winery of the night. Here are their choices. 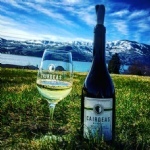 Congratulations to Cairdeas Winery the only Washington winery that received recognition from both the judging panel and the general audience! 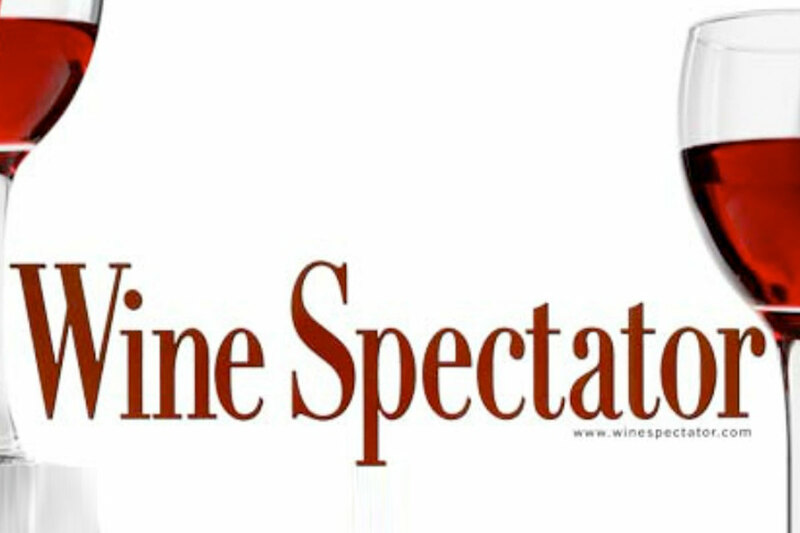 Look for more of our thought on the new wineries to watch for and which of their wines to try first later this weekend.